A quick hello from the rocky mountains of Colorado. Hubby and I are taking a much-needed break at a quaint town of Breckenridge, CO. Although I’ve been wishing for the warmth of spring for the past month or so, the beauty of snow-covered mountain tops is something to behold. We’re off to enjoy a little fun on the slopes!! snow always looks so beautiful from a mountain top – and you look gorgeous in your white coat! How come all of a sudden I feel remarkably cold? I have two large pictures of aspens — one in the spring and one in the fall — that I bought in Breckenridge. Getting them from Breckenridge to San Diego was an experience. My husband has been trying to get me to go to Colorado. I’ve been dragging my feet. It looks like you had a grand time. Love your all-white outfit!! This looks gorgeous! I bet the skiing was fabulous with fresh powder. How nice to have such a perfect getaway with your husband. Love it! Somehow the combination of the snow, sunshine and mountains make it easier to love spending the spring in the cold temps. You look great and dressed for the part! Stunning views! Love that beautiful tote! 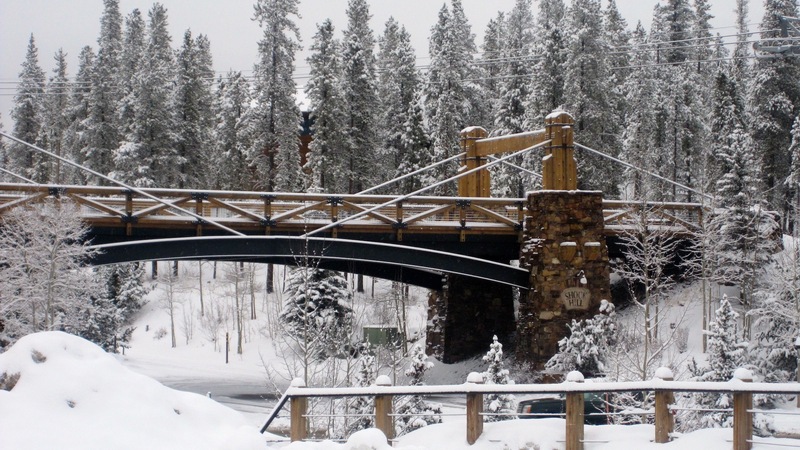 I used to live in CO and would head up to Breck all the time – such a great & pretty town. Welcome to colorful Colorado! You’re dressed perfectly for the mountains and hope that you have a great time in Breckenridge. Hello from Denver, just a few miles away! Colorado is beautiful! Your outfit is just perfect! when you have some time. I’m giving away a signature bracelet seen on celebrities by Henri Lou. You look so chic in all that white! Great bag too – looks like an ideal bag for taking on holiday. Hope you are having fun in Colorado! How are you my dear! You look great, hope you are having a great time! You make a great snow bunny! Beautiful pictures, but i’m tired of snow! Ready for spring! It looks like a wonderful vacation! Love your look and handbag. You always look GREAT, rain or shine! Or snow, or shine! What is your secret? Gorgeous views! You, of course, are as cute as a button. Enjoy your get-away and have a great time on the slopes! I don’t ski because of a bad knee injury years ago; I just wouldn’t risk that again or risk not being able to dance, but I do love CO. I love, love, love Colorado! I spent many winter breaks skiing and many summer breaks vacationing there when I was kid. Have a great time- I actually really miss the snow! Altho i am sick to death of winter–you look fabulous!!! You look so ready for after ski! 🙂 Lovely pictures! This is a winter wonderland aaannndddd I’m thinking the perfect excuse to celebrate Christmas twice this year! What a beautiful snow bunny Jeannie! 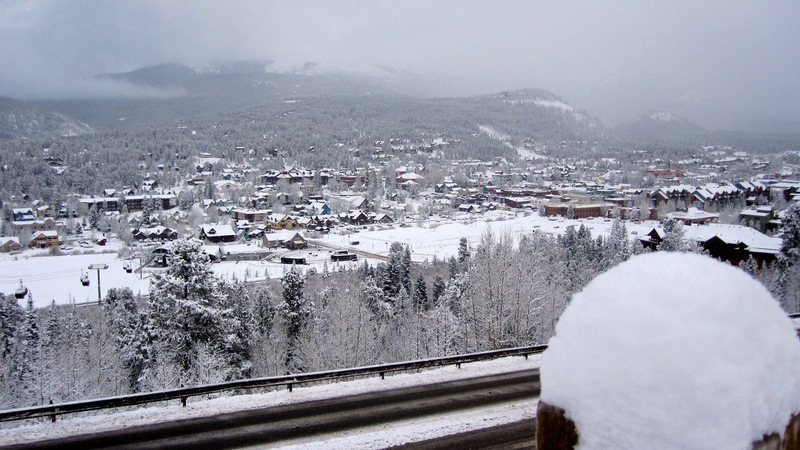 I was watching House Hunters and they showcased Breckenridge and fell in love how quaint it is. Enjoy your vacation! Beautiful pics, enjoy your time with husband! oohhh, how fun! it looks so beautiful and relaxing. glad you’re taking some time to enjoy. you look fab as always! 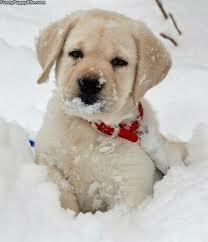 So glad we have snow for you! Enjoy the wonderful spring skiing and mountain ales. You look great no matter where you go! I figured if you weren’t heading to Utah, the next best place would be Breckenridge (lol). I have many fond memories from that place. I’ve decided at my age Spring skiing is the only way to go. Hope you’re having a wonderful time. Hope your break is wonderful Jeannie. Although I found the snow very messy, there’s such a peacefulness about it … and its so pretty while it snows … that’s one of the things I really about our life in Germany. Hope Spring makes it way to you soon. This must be travel month! Deja Sue…and now you! Looks gorgeous. I haven’t been there in a long time. Like you, I’m ready for spring, but you make that snow look soooo inviting! Love the white on you! Enjoy yourself! I love you in white and the bag is amazing. I’m joining Adrienne and Jill, too so I’ll see you there! I have family in Breckenridge. Beautiful place, enjoy! I am glad you and your husband wre able to take that break! It is so important to have theses escapes from time to time. Your outfit is so appropriate and I love you are wearing white in the snow! A beautiful place, what a pleasant trip. Have fun skiing! It looks like you should have some good snow. I love your stylish aprés-ski looks! And looking stylish as ever. None of your “throw something warm on, I don’t care how it looks”. No, really pretty. I think the expression is: you are a sight for sore eyes. Although I had a discussion about that with a Scottish woman who thought I meant she was ugly. Of course I meant the opposite. So please don’t get me wrong. What a stunning post, love your outfit and the scenery is spectacular! Enjoy the break! 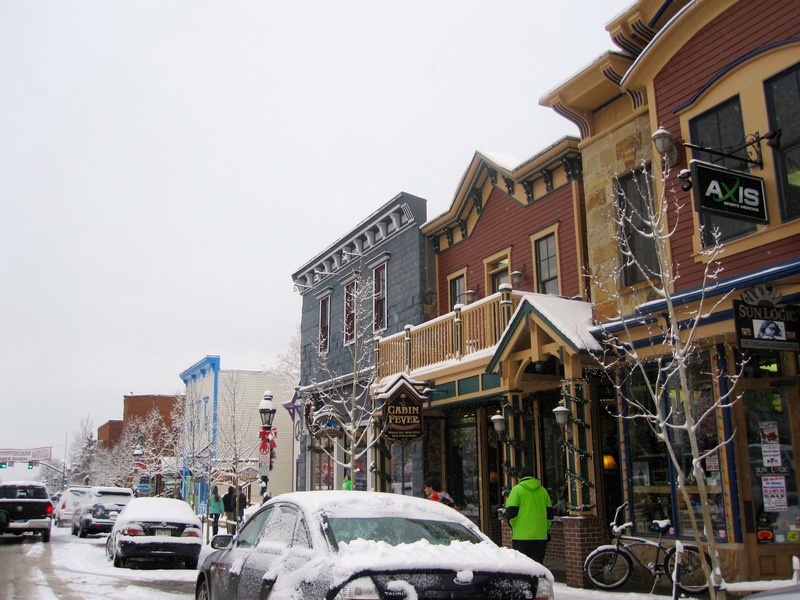 I recognized the cute shops of Breckenridge right away! We love it there. You are a vision in your white snow bunny attire. Hope you have an amazing time! I love Colorado:) It’s such a beautiful state ~ year round. Great outfit and the white is perfect:) Have fun!